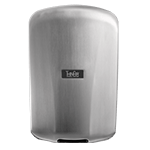 The hand dryer was also recognized as the most affordable option in the industry due to its low initial purchase and on-going operating cost. June 16, 2009 – East Longmeadow, Mass. – Design Journal recently announced the recipients of the 2009 Awards for Design Excellence (ADEX), honoring Excel Hand Dryer, Inc., manufacturer of the high-speed XLERATOR hand dryer, with a Platinum ADEX award. 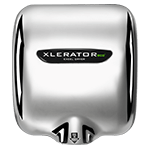 Unlike conventional hand dryers, which average 30 to 45 seconds of drying time, the XLERATOR hand dryer completely dries hands 3 times faster (in 10 seconds) and uses 80% less energy than conventional hand dryers. 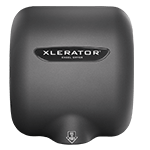 XLERATOR also delivers a 95% cost savings when compared to paper towels and eliminates paper towel maintenance while creating a more hygienic restroom environment. 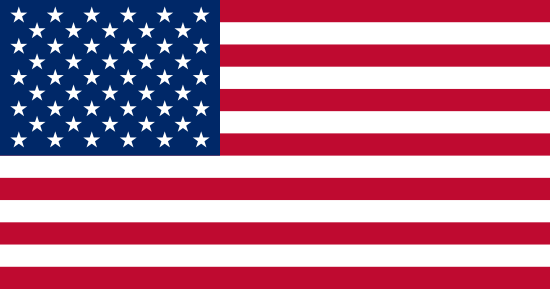 XLERATOR also is the only hand dryer to be MADE IN USA Certified, the first hand dryer to achieve GreenSpec® listing and helps facilities qualify for LEED® (Leadership in Energy and Environmental Design) credits by the U.S. Green Building Council. Instead of trying to evaporate water droplets off hands, XLERATOR blows them off using a focused high-velocity air stream and a specially designed nozzle. The high-velocity air also breaks up the layer of water vapor between the air and the skin, causing the thin water film to evaporate quickly. “Along with XLERATOR’s long-standing reputation for performance, cost savings and sustainability, the ADEX awards reinforce Excel Dryer’s dedication to innovative, environmentally-friendly solutions for restrooms around the world,” says William Gagnon, director of marketing for Excel Dryer, Inc.
ADEX is one of the largest and most prestigious award programs for product design of furniture, fixtures and finishes marketed to the design trade. Design Journal is the international trade publication for interior designers, architects and facility managers, sponsors the ADEX awards. Design Journal introduced the Awards for Design Excellence in 1994 as a way of recognizing superior product design. An anonymous panel of professionals representing a cross section of the design industry conducts all voting for the ADEX awards. 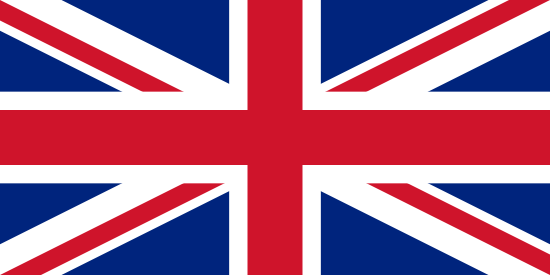 Each category has potential for three award levels of platinum, gold or silver. This award for XLERATOR complements an array of previous product awards that includes; Buildings Magazine, Editor’s Choice Award, 2008; NEOCON 2007: Product Innovation Award; Best New Product, technology category, 2005 at the International Hotel, Motel and Restaurant Show; Best New Product, 2002, International Association of Amusement Parks and Attractions; Top 10 Products of 2002 by the editors of Environmental Building News, and more.